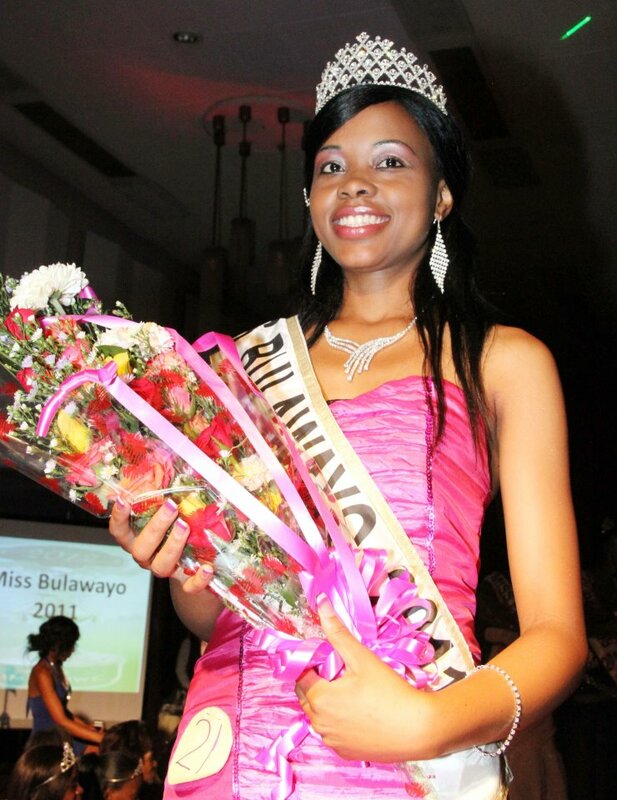 A beautiful native woman from Bulawayo, 23 year old Bongani Dlakama has been crowned as Miss Zimbabwe 2012 during it's coronation night held last April 27 at the Harare International Conference Centre in Harare. Bongani will represent her country at Miss World 2012 contest on August 18 in Ordos Inner Mongolia in China. Ended up as 1st run-up was Petinah Nhamburo, while the 2nd run-up was Ruvimbo Katiyo.